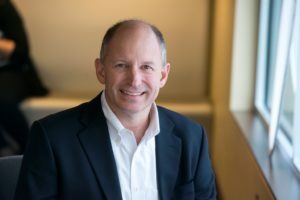 Roger Neilsen appointed Chief Executive Officer and President of Daimler Trucks North America | Sonny Merryman Inc.
Daimler Trucks North America (DTNA) announced that Chief Operating Officer Roger Neilsen will become chief executive officer and president, effective April 1. He will oversee all brands, includingThomas Built Buses. He succeeds Martin Daum, who earlier this month became a member of the board of management for Daimler AG that oversees DTNA. Read more at School Transportation News.